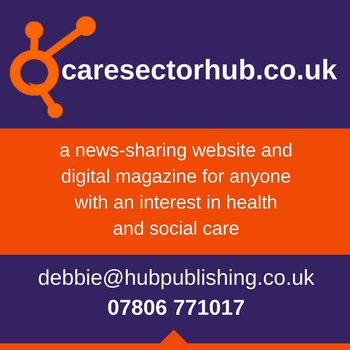 The Care Sector is under attack with challenges coming from all directions. How can you keep your people safe, and support your front-line people? 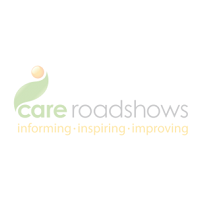 Attract new, more skilled people to join your organisations? 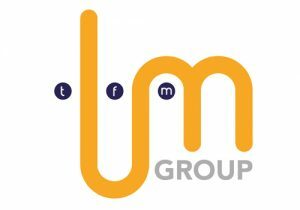 TFM Group is at the forefront of Telecoms technology in the Care Sector – empowering Care Homes, Domiciliary Providers and Healthcare Professionals. To discuss any of these or other care related Telecoms technology issues, please come and chat, we are on Exhibition Stand 8 in the Orangery at the Future of Care Conference on 13th March– you can also drop your business card into our raffle for the chance of a technology prize – compliments of TFM Group.